A bright and dazzling Eau de toilette to awaken body and mind. Travelling through Provence you can’t help but smell the lemony freshness of Verbenagrowing along the paths and filling the marketplaces. 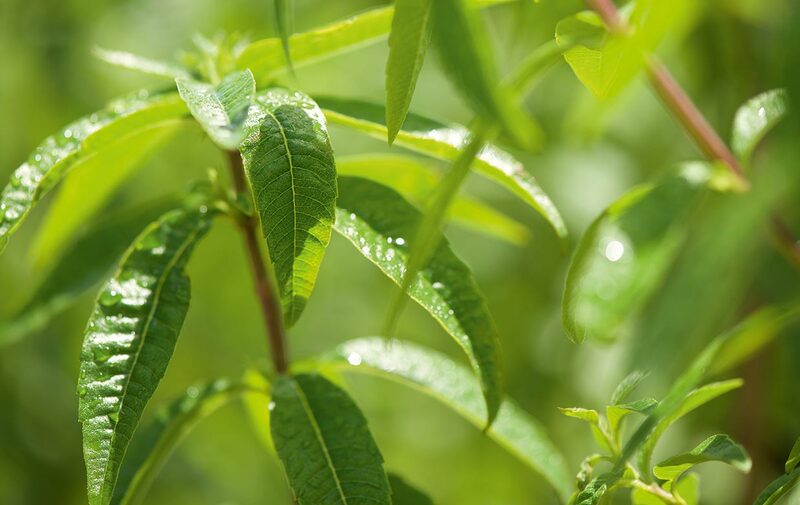 Our invigorating Verbena Eau de Toilette harnesses the lemon-scented leaves,giving those who wear it the zest for life, and leave them feeling reinvigorated. No matter if it’s raining, or if it’s the middle of summer, our uplifting natural perfume delicately awakens you,giving you a jolt. I love this scent, I think it's my 4th purchase so far. The only thing I don't like is the fact that the scent doesn't last long.